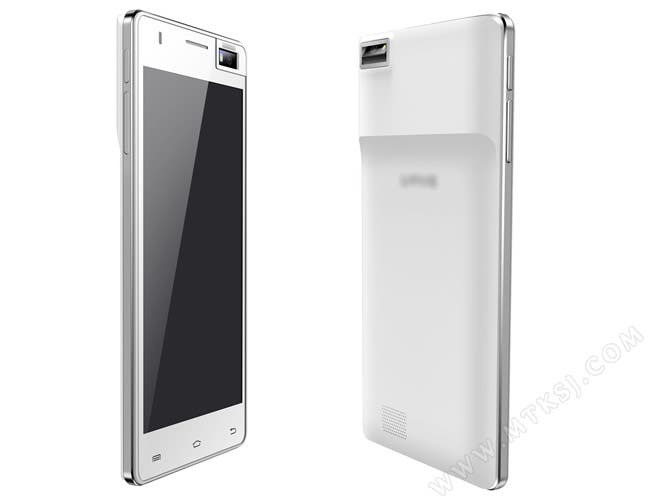 Render of a mystery Chinese smartphone shows off a bulging design and rotating camera arrangement. While many may see octacore phones as being the most sought after phones from China at the moment, I believe it is thanks to the quad-core MT6582 that we are getting some of the most exciting phones the country has ever produced. The iNew V3, Huawei Honor 3C, JiaYu G4C, iOcean X7HD just to name a few. 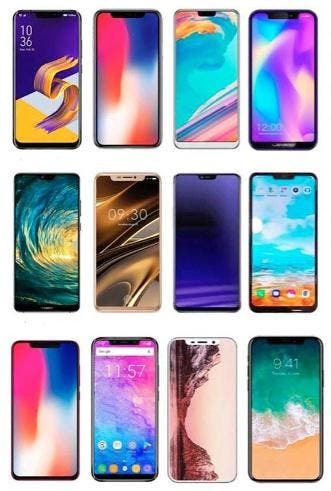 These phones just last year would have been the top of the crop and now they offer the same performance and almost identical hardware at a fraction of the price! The MT6582 has afforded companies the time and money to innovate and produce phones like this mystery device. Sporting a 1.3Ghz MT6582 chip, 2GB RAM, 5.5-inch Corning Gorilla Glass display, this phone already looks like a winner, but there is one other feature. 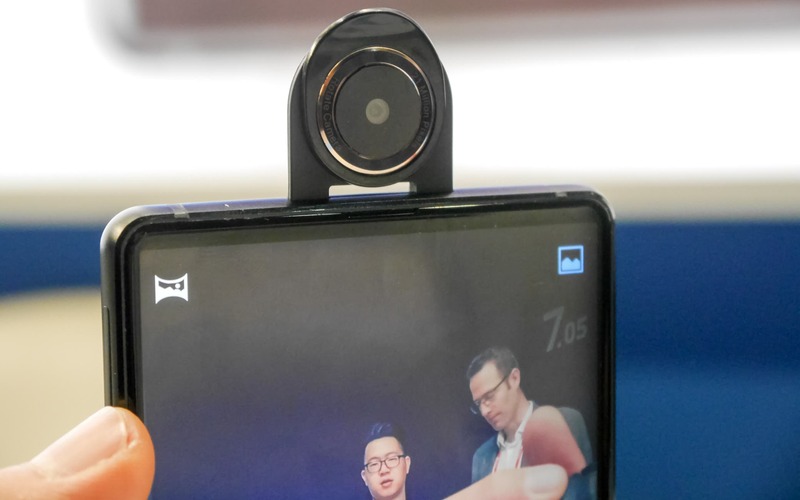 The 13 mega-pixel 6 lens camera from Sony rotates meaning it offers similar functionality to the Oppo N1, but in a smaller, more affordable package! The manufacturer of the phone has been obscured, so I will need to do some more research to learn further details. 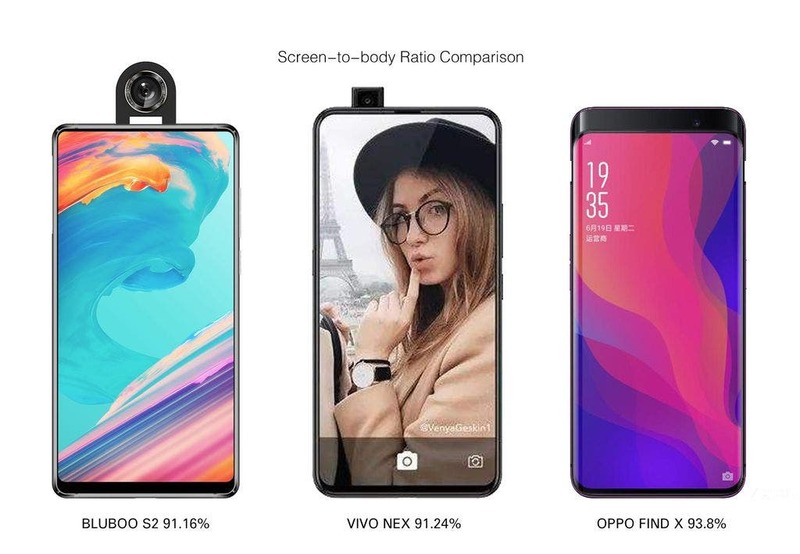 What do you think of the idea of mid-range rotating camera phones? Gimmick or innovative? Next $126 Lenovo S898T enters the Xiaomi Redmi battle ground, could be in for a win!